Aside from improving the quality of life for you and your family, remodeling a bathroom is one of the best ways to increase the resale value of your home. Marble Granite Direct has been helping Denver-area homeowners bring their bathroom remodeling ideas to life since 1995. 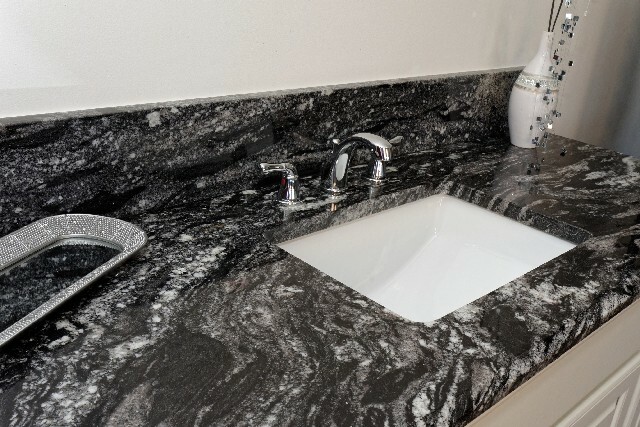 Whether you're doing a complete custom bathroom remodel or only need a granite remnant for a small vanity countertop, we can help. Call us today at 303-779-3641 to get started transforming your bathroom into a tranquil and relaxing get away inside your home.